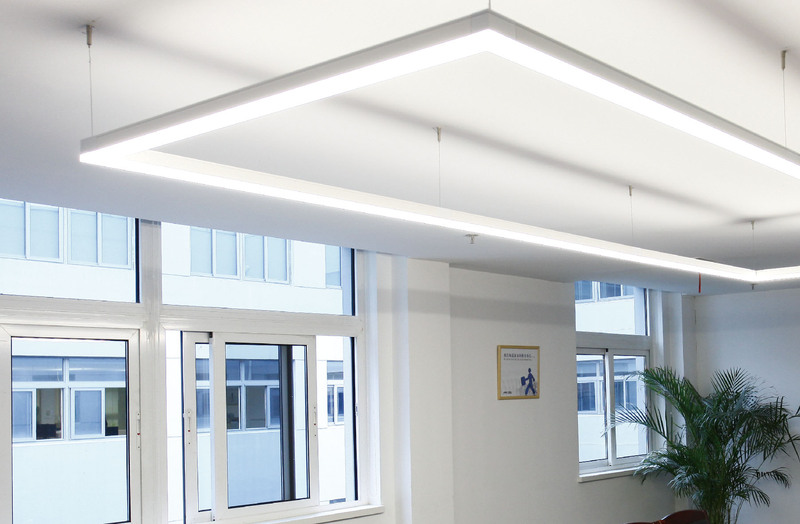 Smooth continuous linear lighting with high quality light without dark spots. Tool-less slide-in structure for easy installation. 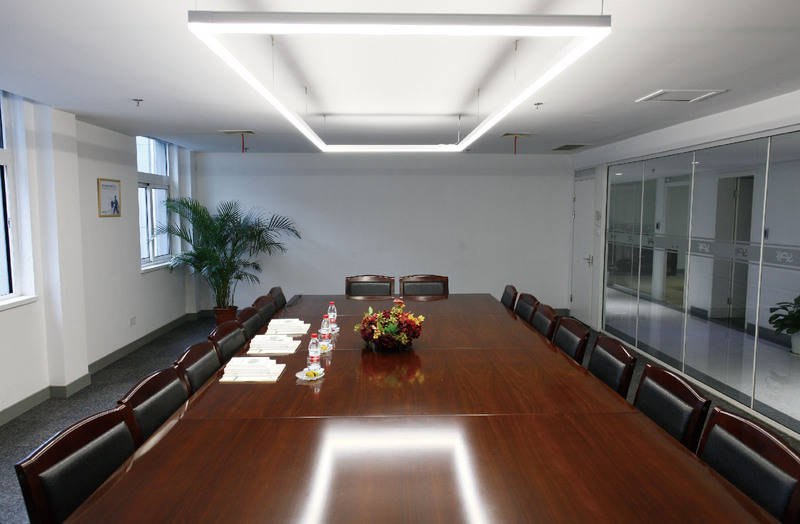 Continuous run installation and superior linkable length. 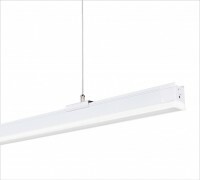 Superior stylish appearance: concise and delicate, enable to meet the high standards of different lighting applications.